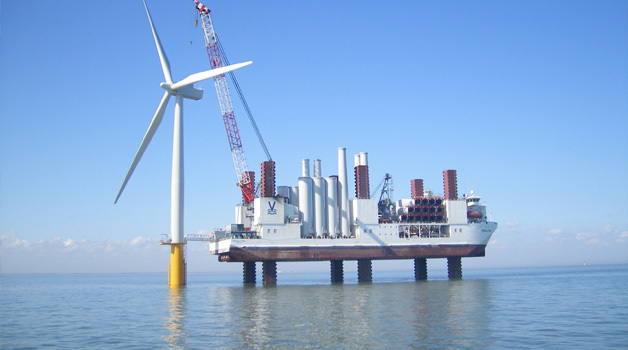 Become a senior authorised person (SAP) qualified to carry out safe switching of power distribution networks on wind turbines situated both on and offshore. Important Note: if you have only limited electrical experience this programme is not suitable for you. Instead, consider taking HVSO6 (Practical Introduction to the Safe Operation of High/Low Voltage Switchgear) before attending this programme. Using a combination of both theoretical and practical instructions, our tutors will teach you safe working procedures and best practices in relation to wind turbine power distribution systems, ensuring you can work in a safe, competent manner. Are There Any Reading Materials Required? There are no peripheral reading materials required for this programme. Don’t forget: lunch is provided on all our training programmes along with coffee, tea and juice.